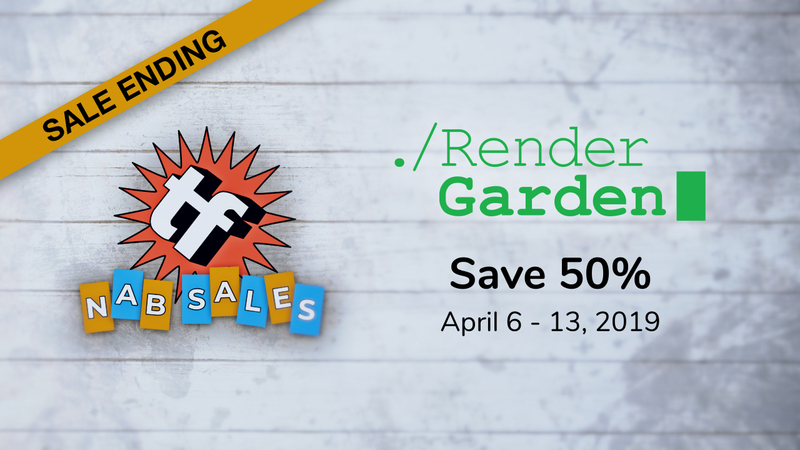 Save 50% on Mekajiki RenderGarden for After Effects. Maximize your CPU cores on a single machine or across multiple machines with network rendering – with speeds up to 3x on one computer. Hurry, this sale ends Saturday April 13, 2019. Sale ends Saturday, April 13, 2019. See all the NAB sales here!